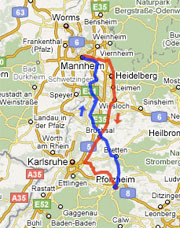 In 1886, Dr Carl Benz invented the automobile in Mannheim (Reich Patent No. 37435) - but nobody wanted to buy it. 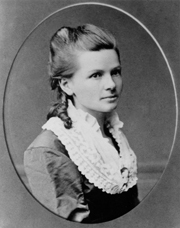 But when Bertha Benz, his wife, went with her 13- and 15-year-old sons on a long-distance trip in 1888 from Mannheim to Pforzheim and back - without her husband's knowledge - to prove that the horseless coach was absolutely suitable for daily use, it became a huge success with almost a billion drivers worldwide today! This probably most important marketing activity of all times was on the verge of sinking into oblivion. We want to prevent this with your help! For this reason, we are inviting you to join us on an exciting discovery trip into the past, and at the same time to visit Baden, one of the most attractive scenic regions in Germany, the land of wine and enjoyment smiled upon by the sun.